Tickets on sale now for 2019 Mickey’s Not So Scary Halloween Party!! I have been a Disney fan for years. I love sharing and talking about Disney! 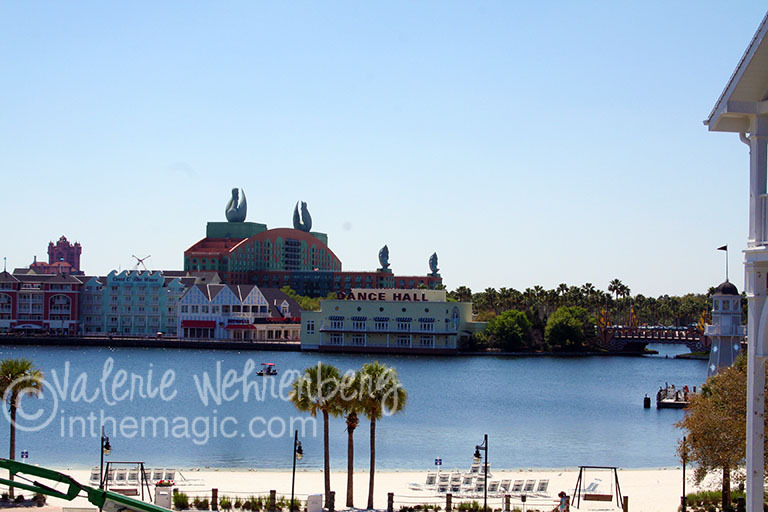 Check back here to see our latest trips and any and all exciting news and fun vacation planning tips that I have to share about Disney!! Maybe you’ve always dreamed of taking a Disney vacation but didn’t know where to start or how to plan your magical vacation. Think of me as your trusted vacation planner – the one with the answers and insights on how and where to travel to all of parks, cruises and more. If you want to know more contact me at valerie@inthemagic.com. Ready to book your trip? Request your quote online now. Subscribe to the In The Magic newsletter to receive the latest insider tips and offers for your Disney travel. 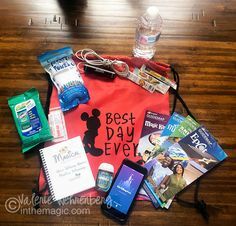 A few items that should be added to your back pack for a day at a Disney park! Learn more about Disney Magic Bands! 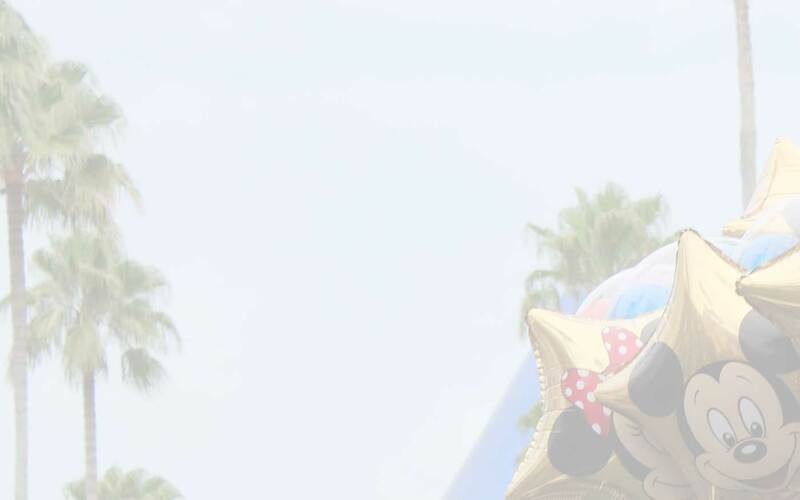 Ready To Book Your Disney Vacation?